Different locations and always in the outdoors. 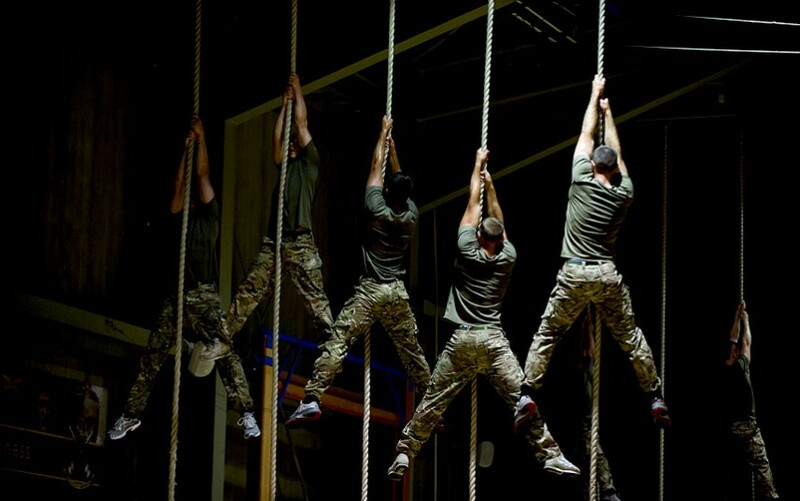 Using the surroundings, your own body weight, an ample variety of training materials and skilled and experienced instructors ensure that every workout is unique, challenging, rewarding and fun. Bootcamp Curacao is for everyone! There is no need to be a gym fanatic or seasoned athlete to join our Bootcamp workouts. We all have to start somewhere and here is the perfect place! For the beginners, we will guide you through the whole thing. Setting goals, obtaining results, feeling better, healthier and getting fitter. Working together we will get you to the next level. For the pro’s, it is the perfect opportunity to push your limits even further and go the distance! Have a goal in mind? Together we will get you there! How long is a typical Bootcamp workout session? Around 60 minutes. Sometimes reaching 75 minutes. Sign up? Just SHOW UP! You could also send us an email or message us on Facebook. We welcome any last-minute attendees, but for preparation purposes a heads-up is appreciated. How many people typically participate? Everyone can join in, the classes will continue regardless of the amount of participants. On average 10 – 15 people take part in our workouts. I am not very fit, can I stil join in? Yes! People of all fitness levels can partake in our workouts. All exercises can be performed in various degrees of difficulty. Like a computer game you can adjust the settings to your level. This way the workouts are fun and yet challenging for everyone. Can I bring a guest to a (trial) lesson? Of course! Everyone is welcome! A heads-up in advance is appreciated but not mandatory. People from the age of 18 are able to participate. However we do have special programs designed for kids. Check out our “BootCamp for Hire” for options and possibilities. The is no age limit but, the older one is, the more careful one needs to be. Can I do a trial-workout before engaging into anything else? You are always welcome to come along and find out whether BootCamp Curacao is your kind of camping. Join in at your own level and experience the quality of training provided by our skilled and experienced instructors first hand. Just show up and get started! I would like to train with specific goals, or work towards specific result. What can BootCamp Curacao do for me? At BootCamp Curacao we strive to help everyone accomplishing their goals! Being able to train at your own level gives your the opportunity to work at your own pace within the group. Are you looking for more specialised guidance for setting goals, how to perform the workouts, and what will work best for you? All of our instructors are skilled and experienced in coaching at all levels. Whether you are a beginning amateur or a seasoned athlete, we are here to help you out! Do I have to be in good shape to join the BootCamp team workouts? No, because everyone can train at their own pace it is not necessary to be in perfect shape. Of course we will help you to improve it. Listen to your own body and together we’ll make sure you get the most out of each workout. Will BootCamp trainings help me lose weight? Yes they do! Fitter, Faster, Stronger! Your efforts will be rewarded. Slimming and tightening of your body can happen very quickly when you regularly attend BootCamp. During our trainings we focus a lot on the major muscle groups, they also promote the fat burning in your body. Weight loss is the result of attending BootCamp workouts regularly, a healthy diet and plenty of rest and relaxation. Working towards a fitter, healthier body and getting slimmer is not just working out, it is a lifestyle. Training four times a week and attending happy hours four times a week, doesn’t really work out. Can I give notice about exercises I would like to do, or are the trainings fixed? Of course we decide what to do and when. But we are flexible. Let us know your aspirations and together we will make sure the needs of everyone are met. I suffer from an injury and / or pain, what should I do? That is not cool! Most of the times you know best what works for your body and what doesn’t. Always listen to your body and never push too far, you only have one body this lifetime. We can always advise you on the matter but know that we are no doctors. For absolute certainty we urge you to see a physician. I didn’t receive a response to my email. Now what? Subscription Prepaid or Pay as you Go? How can I register for a monthly subscription? Attend a training, fill out the registration form and pay the instructor. They do, but shame on you if you let that happen! The prepaid classes expire 6 months after the date of the first stamp. I just registered for a subscription! 🙂 When can I attend my first workout training? Welcome to the team and congrats in taking your first step into a fitter, healthier life! But don’t stop there, sign up here for the first available BootCamp workout. I have an injury. Can I put my prepaid classes or subscription on hold? Of course you can. Major injuries, pregnancy, long holidays are a proper ‘excuses’ to put your prepaid classes or subscription on hold. However, we take training and working towards a fitter and healthier life seriously and ‘wimp’-excuses or ‘not feeling up to it right now’ are not accepted. Please consult us regarding your situation and possibilities. How can I restart after a period of rest? Send us an email and together we will get you back on track! Can I attend a trial-workout prior to purchasing a package deal? Of course you can! You can attend a trial class for just Nafl. 5,- (to be settled on sight). Can I transfer my prepaid classes of subscription to a friend or other person? Nope. BootCamp Curacao classes are not transferrable nor should they be, right? How often can I attend a training with my subscription? As often as you like for as long as your subscription is valid, hence the unlimited deals. However, specials and events are excluded from any subscription and are to be purchased separately. Should I still have to sign up for a scheduled workout even though I already have a subscription? Well no, but it is appreciated. Knowing how many people attend today’s workout is useful information regarding preparations. How can I sign up if I’m not a member yet? You can sign up via the website, Facebook, email, Whats App, phone call, or just show up at a training!  You can find our schedule and locations here. Can I Buy BootCamp Curacao Clothing? Yes you can! Comfortable sports apparel, amazing looks and superb quality! Click here to check out our merchandise and order online. What should I bring to a BootCamp training? Good running shoes with ample support and at least half a litre of water. Are there any lockers available on site? No, well yes.. sort of. There are no lockers, but you can leave your stuff with the trainer and he will leave your precious belongings in his car. There is limited space in the vehicle of the trainer, so please don’t bring massive suitcases. Are there any restrooms and/or changing facilities? No, well.. sometimes. 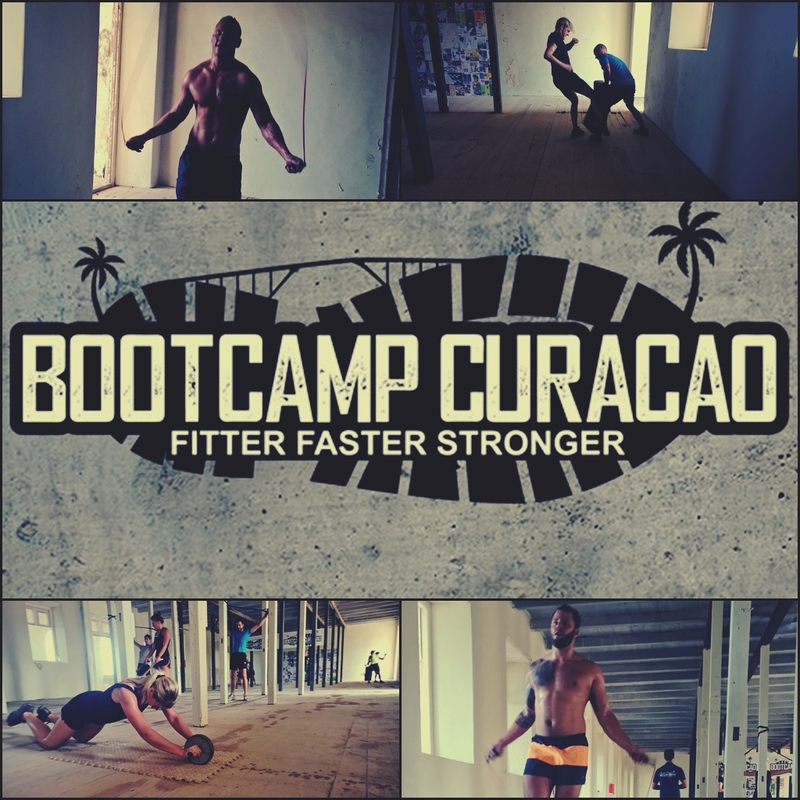 BootCamp Curacao only provides the workouts.  Some locations however may have a form of restroom and/or changing facilities available. What should I bring to a BootCamp Swim Training? Let’s not stipulate the obvious. But if you have any goggles it would be useful to bring them. If you have any floatation devices feel free to bring those along as well. Where are the trainings being held? We train at different locations. Variety is a key ingredient to keep people entertained and motivated.  Every month we update our monthly training schedule. To get notified via our mailing list click here, of you can check out the website or our Facebook page. Not familiar with the location? Let us know and we’ll be happy to explain the route and guide you there. 1. Preparation Purposes. In order to make sure the RUN runs as smoothly as possible without any holdups or delays we need info, info, info. As the wise would say, knowledge is everything. 2. For your own safety. Should you die, we know who to contact. Ok, that sounds a bit brutal, but in essence it is true. Should anything happen, we know who to contact quickly. Last year everything proceeded without injuries or accidents. This year we intend to keep it that way. But just in case. 10 years, however you need a parent or guarding to sign for approval and accompany you on the run. And very important; you need to have a swim diploma! All guardians are responsible for their kids. 16 year olds are able to attend on their own. Intuition fee is NAFL. 35. A Team ticket is NAFL. 120,- and is for a team of 4 pax.  When and where can I receive my race package? What else should I bring to the registration? A good mood, a smile and a lot of enthousiasm! What time should I be present at the day of the run? Where do I report at the day of the Run? @ Hemingway Beach, find our stand and let us know you are have arrived! A bag with whatever personal stuff you feel like taking. You can store that bag at the wardrobe / garderobe. Swimwear. Is there a wardrobe / garderobe? When do I get my racing number? Where can I buy the awesome shirts?? Where is the start / finish area? When do I win something? Entering this competition is not for personal gain, but for the greater good. But of course extreme efforts should be awarded.  Overcoming of obstacles and hurdles? The ones aiming for a price will be closely monitored to ensure every obstacle and hurdle is overcome properly. Skip an obstacle or cheat your way through the course and your place on the podium will be forfeit. Games should be challenging, fun and fair. This Run is your game! What to do in case of injury / accident / emergency? A first aid station will be present at the start/finish area. Volunteers are placed along the trail to quickly report accidents. A doctor and ambulance are also available in the event of a more serious situation. Check our website and Facebook page for your results. Is it possible to take a shower and change?